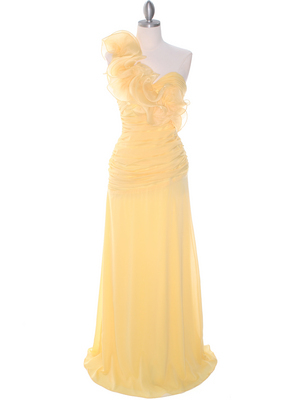 This elegant cocktail dress features a sweetheart neckline and is complemented by its softly flowing high-low skirt. 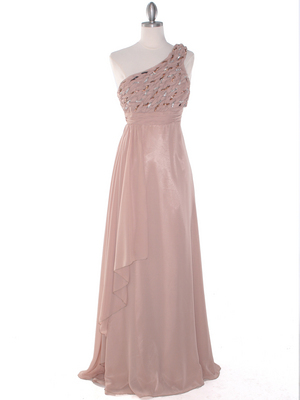 This simple yet elegant dress short dress features a chiffon overlay that creates the fashionable high-low look. 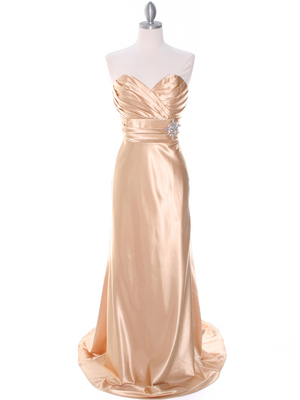 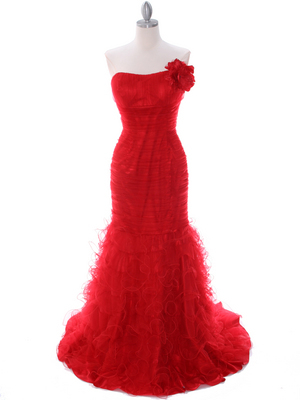 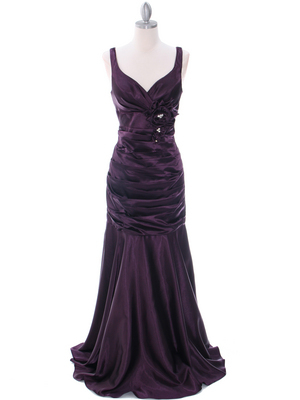 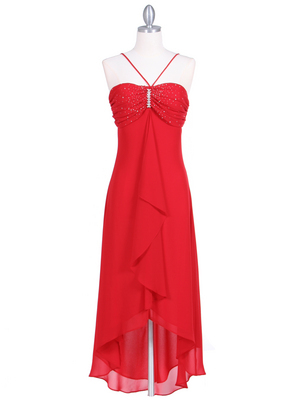 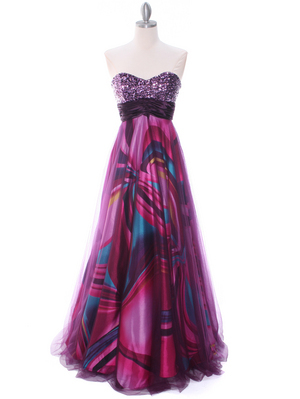 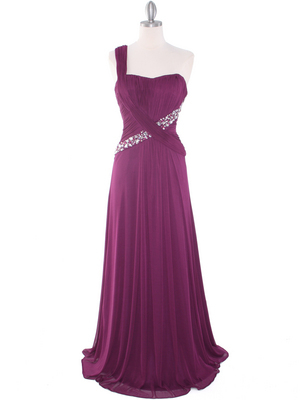 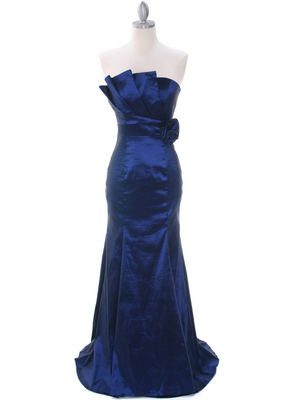 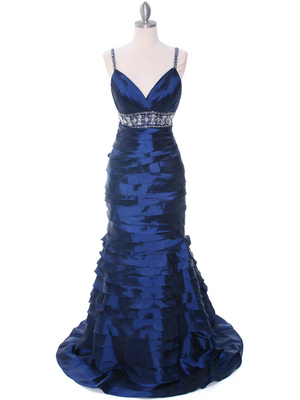 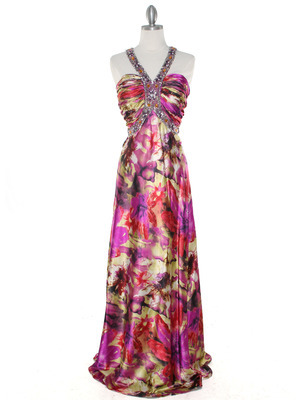 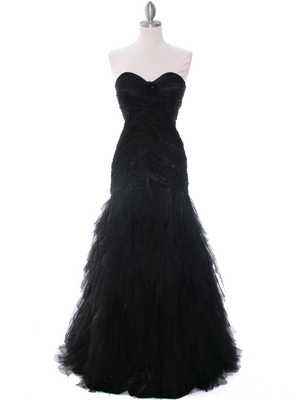 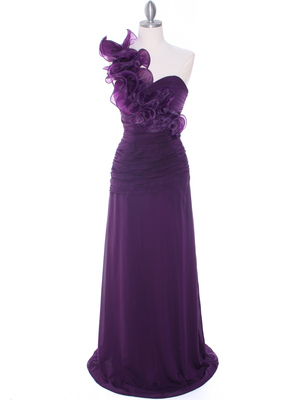 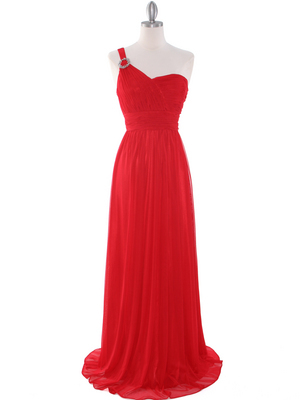 This elegant strapless evening dress features sweetheart neckline. 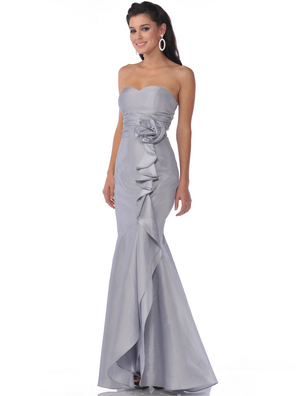 Ruched waist with rosette decor and fishtail hem finished the look. 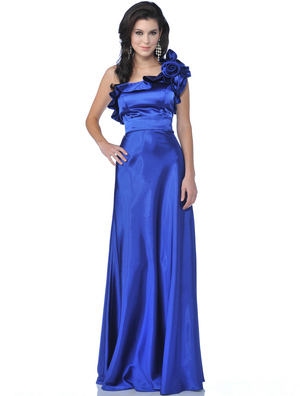 Sweetheart neckline with shirred bodice. 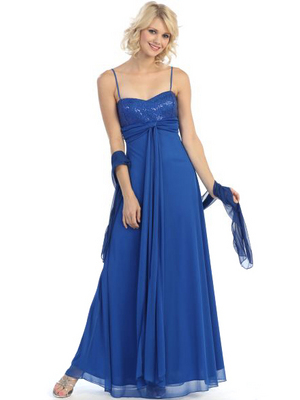 Short skirt with long chiffon train. 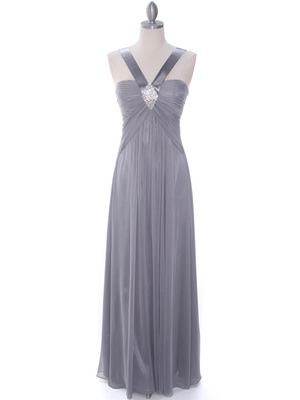 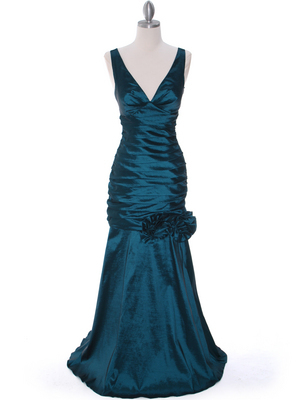 Great evening dress for any special occasion. 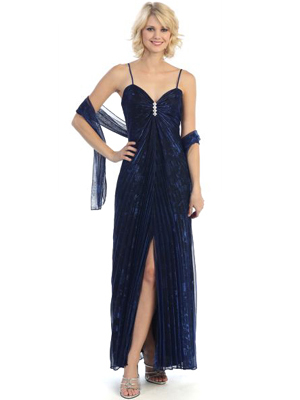 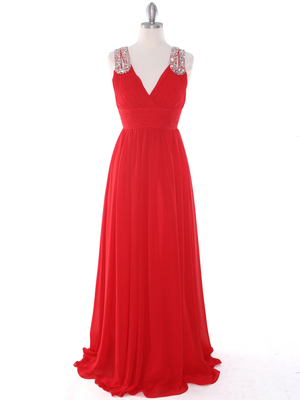 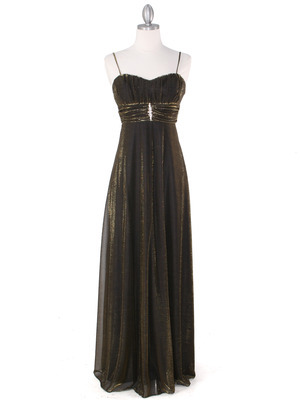 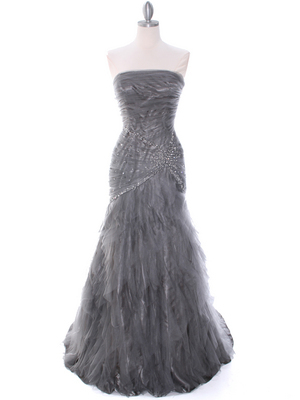 This elegant strapless evening dress features sparkling sequins detail the bodice. 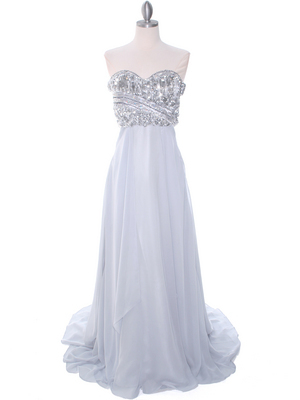 Flowy chiffon dress with light train.